Two Ways Home are the songwriters and alt-country duo Isabella Mariee – originally from Vienna – and Lewis Fowler, who grew up in Gloucestershire. Now based in London, the pair have gone from strength to strength since a trip to Nashville inspired a new name and direction for their musical partnership. In the two years that have passed since the release of their debut EP ‘Wood For Trees’ (March 2015), the band have enjoyed radio play across the UK & Europe, toured nationally – sharing stages with artists across the country/Americana spectrum from Phil Vassar to Red Sky July – and have been featured extensively in print publications including Maverick Magazine, Record Collector and The Sun, with the latter describing their sound as “…crystal clear harmonies tinged with melancholy”. Although their live setup is sometimes an acoustic duo or trio, Two Ways Home often play as a five-piece band with Chris Brice (drums), Michael Clancy (electric guitar) and Dominik Told (bass). The acclaimed follow up EP, ‘Better Days’ (Dec 2015) – highlighted as “a stunning piece of art” by One on One Music – secured their reputation as a key player in the UK country & folk scene, with single ‘Just For Now’ played across BBC Regional Radio, Amazing Radio and on Chris Country among others. 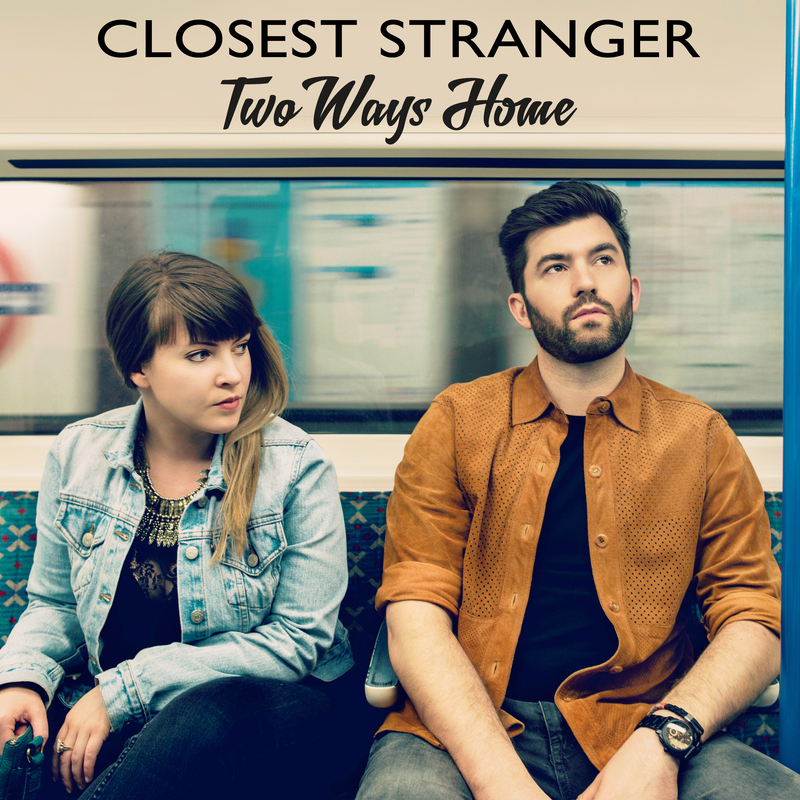 Described by The Upcoming as ”unique, unexpected and brilliant”, interest in their music has also led to increasing demand for Two Ways Home as a songwriting team, with other artists turning to the duo to bring their distinctive sound to collaborations and co-writes. The pair recently returned to Music City for an extended trip to write with fellow artists and friends, and are preparing for the release of their latest EP ‘Closest Stranger’ on June 2nd 2017.